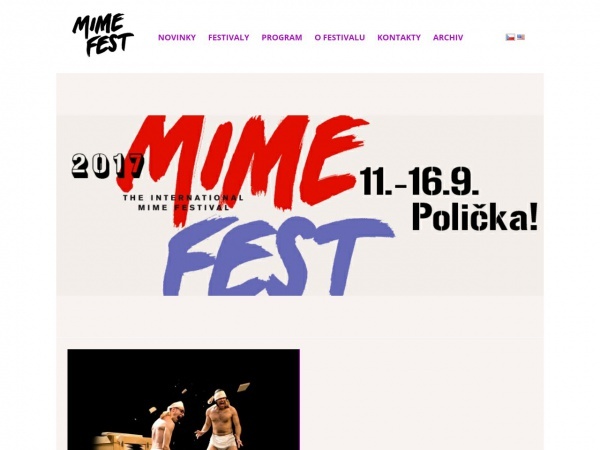 We invite you to MIME FEST, which is currently the only international pantomime festival in the country. MIME FEST engages in a wider European context and opens up new possibilities for meeting artists. Features collaborations with foreign artists, educational centers and major institutions in the field. As a result, MIME FEST becomes unique platform expanding view of what contemporary art of mime.